Tomato Powder is wonderful for adding color and flavor to fresh pasta, noodle and bread doughs. It can also be used in yeast breads, quick breads or muffins. Add a little to vegetable soup or stews for a richer stock with hint of tomato flavor. Spray Dried Tomato Powder, less than 1% silicon dioxide (anti-caking agent). As the direct manufacturer we offer unbeatable prices on bulk orders ranging from a few hundred pounds to full truck loads! For a wholesale price quote please fill out this form and we will get back to you shortly! 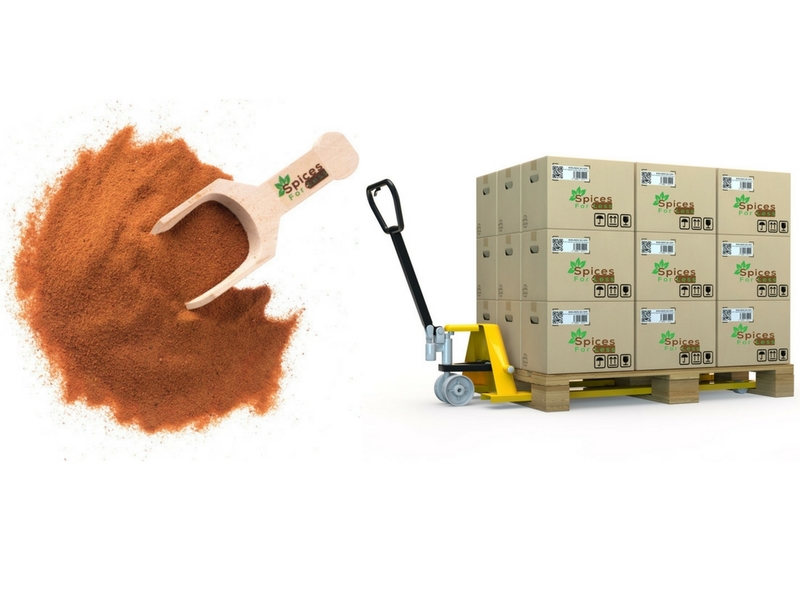 *Looking For Smaller Quantities Of Tomato Powder?